A popular South African player has lost his life in a tragic car crash leaving many of his family members and friends in mourning. South African football star Ntuthuko Radebe has died following a car accident, The Standard UK has reported. It was gathered that the 23-year-old defender, who last played for Belgian side KAS Eupen, died in a car crash in his hometown in South Africa. A statement released at the club’s website in Belgian read: “KAS Eupen received the terrible news from South Africa in the late afternoon. 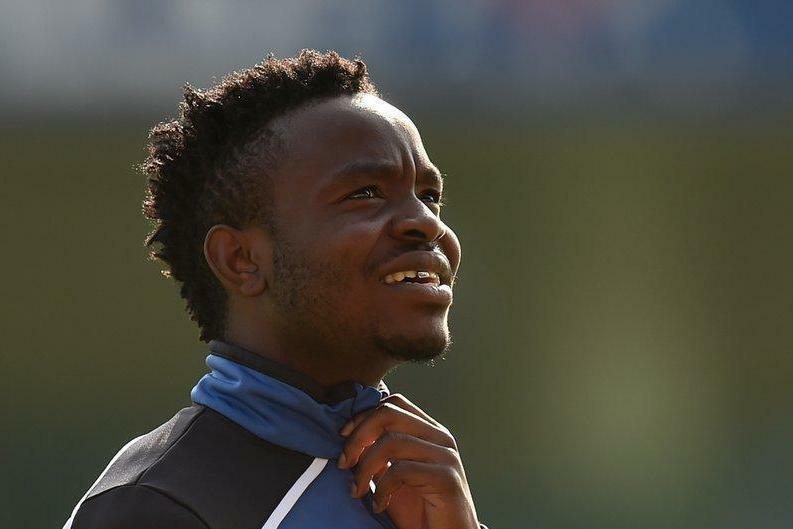 “Ntuthuko Radebe, who has played for KAS Eupen during five years and also in the last season, has died in his home country in a car accident at the age of only 23. “This message has shaken the entire community of KAS Eupen and has deeply saddened us. Mr Radebe’s contract had expired with the Belgian club, with the 23-year-old reportedly looking to return to play in South Africa. He has been capped at youth level for the national side. The young defender arrived at KAS Eupen in 2012, helping the club into the top-flight last year. Injuries hampered his playing time, appearing only 35 times in his five years at the club.